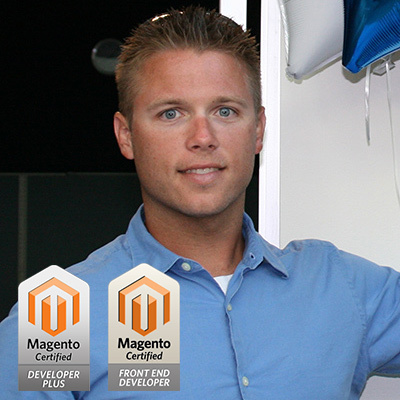 2x Magento Certified - Developer Plus and Frontend Developer Certifications. 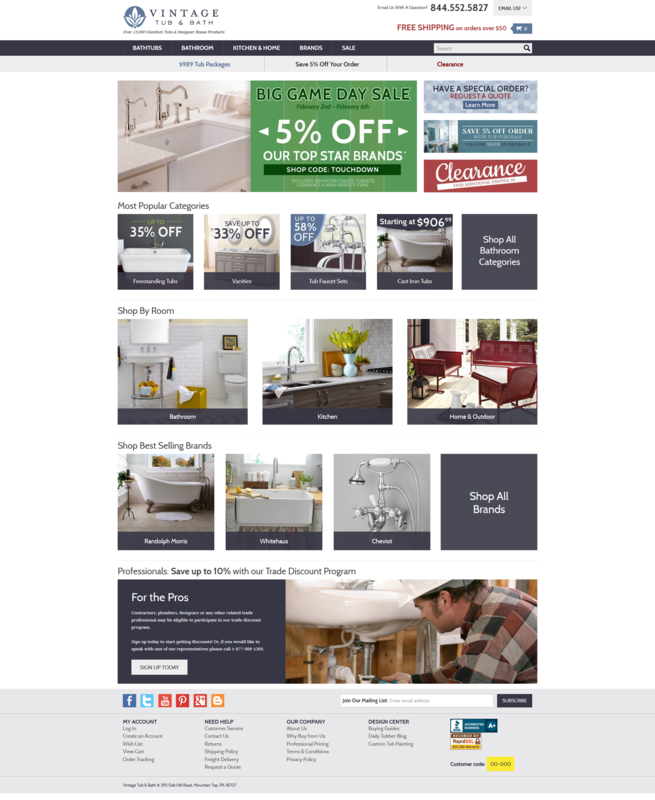 Developing with Magento since 2009 and was a Store Owner for over 4 years. Designed and developed custom modules -- Front-end and Back-end architecture. Developed unique brands module -- including specific requirement to show category listing thumbnails for 3rd-level categories that contain the branded products for brand view pages. Automated the extracting of all brand data, brand 'header' images, and brand logos from legacy site. Developed custom module: customer code tracking for affiliate sales referral IDs to attach to referred visitors and sales. Developed custom module: customer service representative module to track Customer Service Agents assisting customers. Extended 3rd-party Webforms module for custom order look-up and management functionality for logged-in and logged-out users. Applied responsive design styling across media break-points to match provided mock-ups. Developed Custom Module: Google Universal Analytics Module (Current solution was not yet available). Hole-punched Cache Blocks where necessary. Extended order Export module to manipulate export data according to specs.